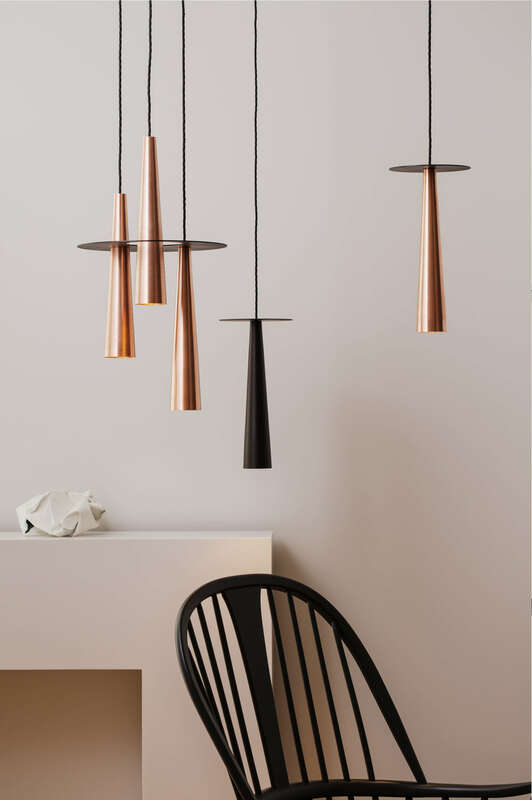 The idea for this lighting collection are geometrical shapes, mixed materials and traditional construction methods. 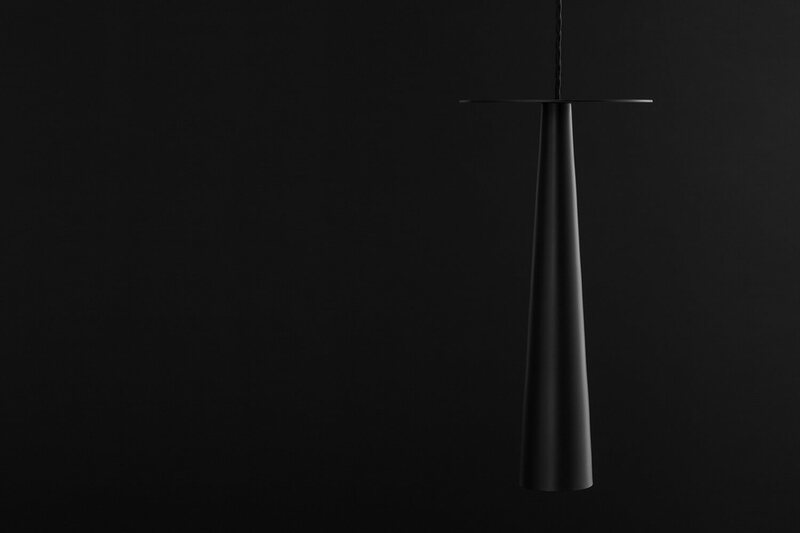 Linear, planer & conical elements are the core drivers to this geometrical collection. The copper LED housings are hand-crafted of copper with an old spinning technique. 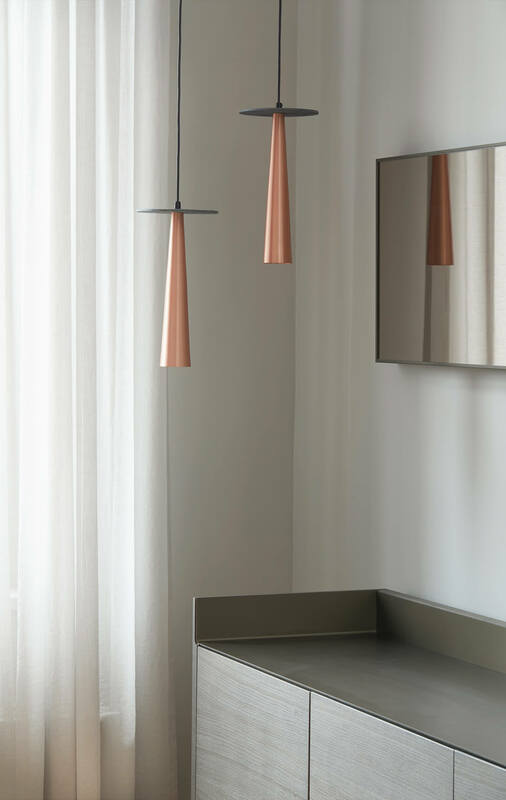 Warm and subtle down light from copper LED housings illuminate with elegance.